The Reptile Report - Check out the contrasting colors on two gorgeous leopard geckos at Gecko Maniax—a black night and a mandarin. This item was originally posted on October 19, 2018. The Reptile Report - Check out the contrasting colors on two gorgeous leopard geckos at Gecko Maniax—a black night and a mandarin. 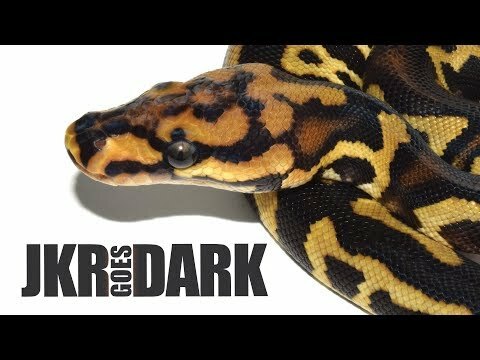 Ball-Pythons.net - Take a look at the amazing iridescence on this gorgeous white lipped python. This item was originally posted on October 12, 2018. Ball-Pythons.net - Check out tons of photos of the super cute crested gecko that a keeper just brought home. This item was originally posted on April 23, 2018.